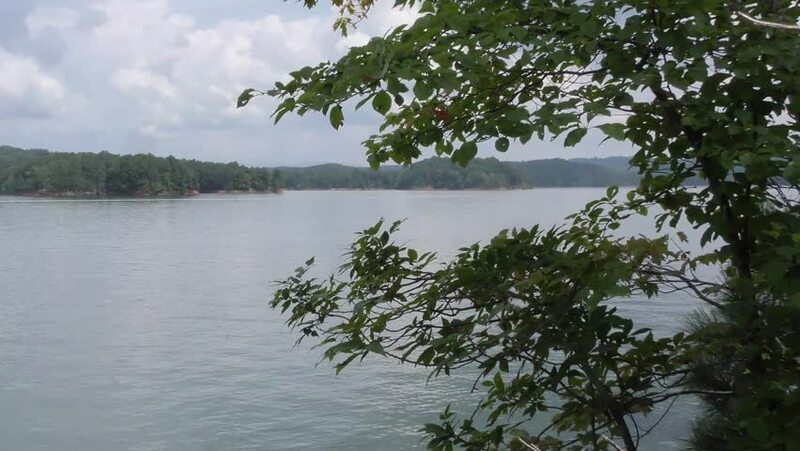 This is a zoom out from the far shore of Carter Lake. 4k00:14Champasak, Laos - April 09 2018: Muang Khong Ilands in Mekong, Laos. Mekong River at Don Det in 4000 islands, Champasak Province, Laos. 4k00:28High Hill Harbour in Beardmore, Ontario, Canada. hd00:21Tropical island, view from boat. hd00:19Havel river landscape at summer time. (Havelland, Germany).